This USA progrock formation delivers albums since the early Nineties, I have heard most of them and listening to this new album I notice a bit more laidback approach, less bombastic. I am not pleased with the Yes cover South Side Of The Sky, to me it sounds a bit too mellow, only the final part contains some excitement because of a fiery and quite raw guitar solo. That guitar work is the instrument that manages to keep everybody awake, from fiery in Sun Song (electronic climate, a wonderful violin solo and a final part with church organ), blistering in the alternating Ember Without Name (exciting contrast between violin and electric guitar) to biting in the magnum opus Into Thin Air (strong echoes of early Kansas with a beautiful Grand piano intro and majestic church organ parts). The Mellotron fans can enjoy some wonderful choir-Mellotron in the final track Rest. 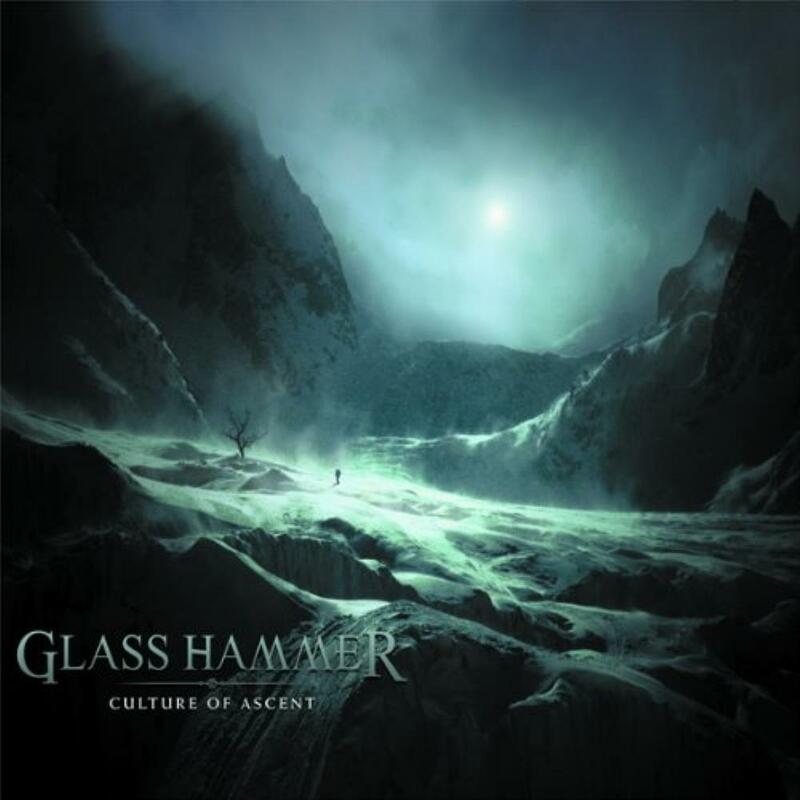 In my opinion Glass Hammer has succeeded to sound less predictable and more elaborate on this new album, to me it sounds as their most captivating effort!